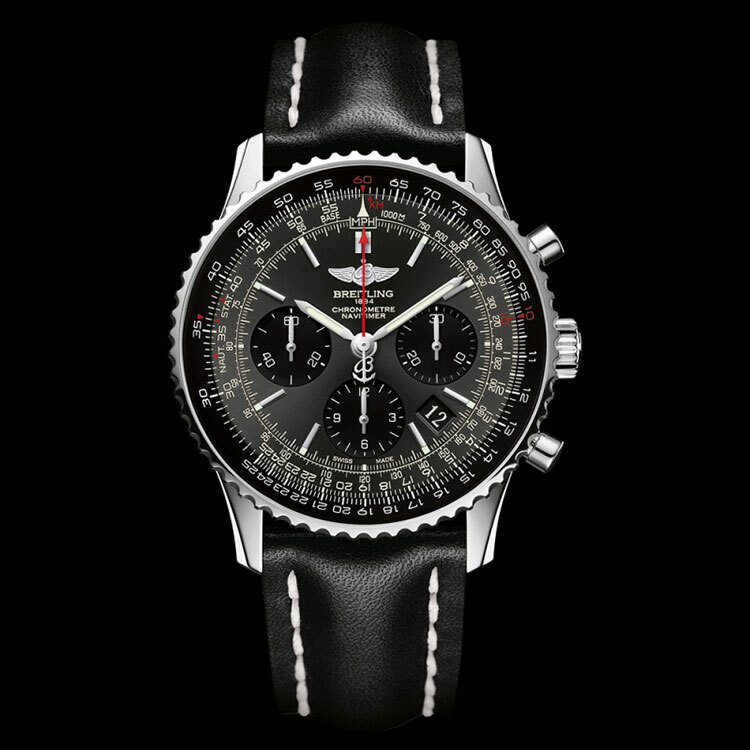 Breitling is introducing its famous Navitimer in a 1000-piece limited edition with a dark gray dial featuring black counters and a Manufacture Breitling caliber equipped with a black oscillating weight. 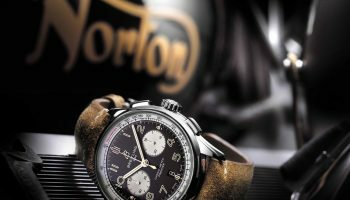 The new face of a watchmaking and aviation legend. Being a great classic means starting with a powerful design and being capable of selfrenewal. 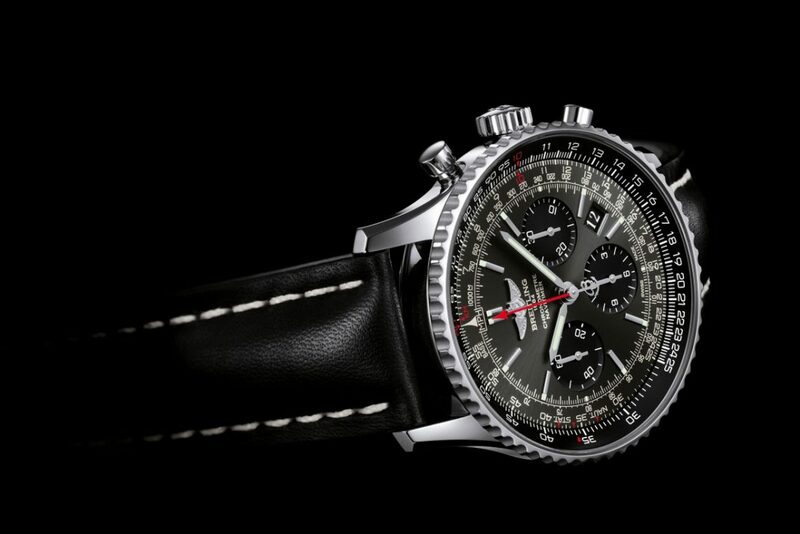 First launched in 1952, the Navitimer handles these two aspects as deftly as a skilled pilot maneuvers his aircraft. 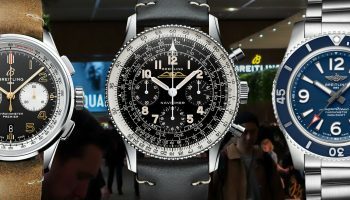 In more than 60 years, it has established itself as a cult object for devotees of aviation and the doyenne of all mechanical chronographs produced worldwide. 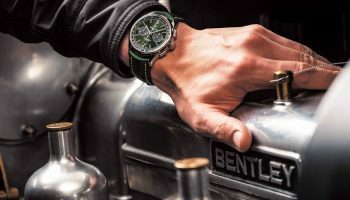 Alongside the flagship model with its black dial and silver counters, it also regularly adopts new and distinctive faces, such as that of the new Navitimer 01 Limited Edition. This exclusive instrument issued in a 1000-piece series is distinguished by its dark gray dial featuring a sunburst brushed finish that subtly offsets the black counters. 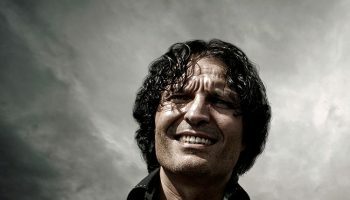 The result is an original, technical and eminently masculine look enhanced by indications made using the “par épargne” technique against a pure silver backdrop. 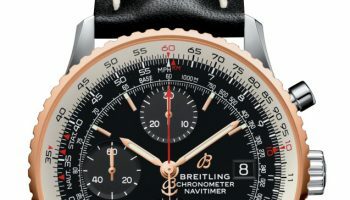 While the dial side with its famous circular aviation slide rule reflects Breitling’s privileged ties with the aeronautical world, the caseback provides a window onto another of the brand’s stronghold that explains its success among aviators: impressive mastery of mechanical chronograph movements. 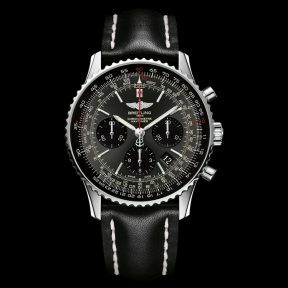 The Navitimer 01 Limited Edition is powered by Manufacture Breitling Caliber 01. 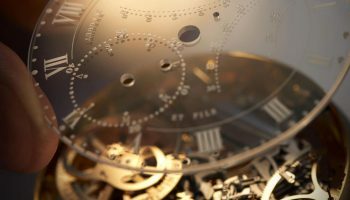 This highperformance ‘engine’, entirely developed and produced in the company workshops and chronometer-certified by the COSC (Swiss Official Chronometer Testing Institute), is a guarantee of peerless precision and reliability. 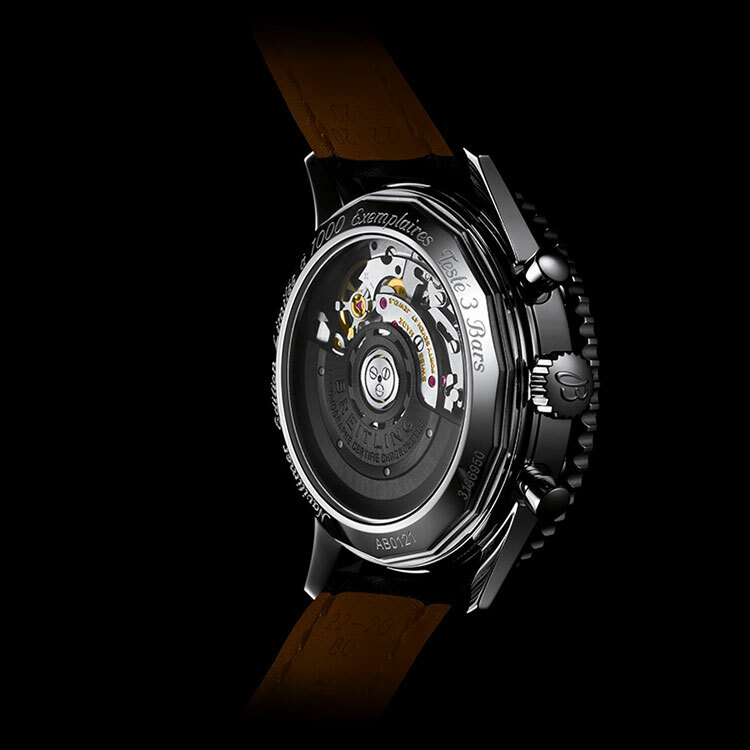 Echoing the special dial decoration, the oscillating weight visible through the transparent sapphire crystal caseback features a black coating lending an original touch. 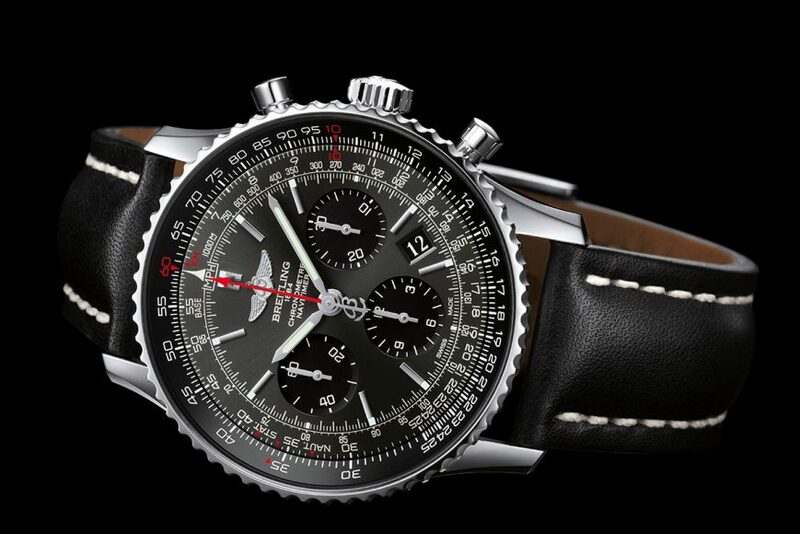 The Navitimer 01 Limited Edition is available with a steel bracelet, or with leather or crocodile leather straps in various colors. All of which represents abundant additional energy further propelling it on its legendary onward flight through time. 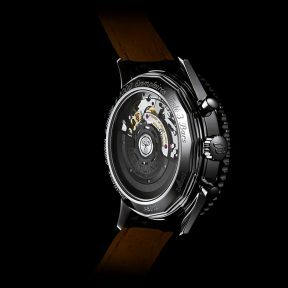 Movement: Manufacture Breitling Caliber 01, officially chronometer-certified by the COSC, selfwinding, high-frequency (28,800 vibrations per hour), 47 jewels, More than 70-hour power reserve. 1/4th of a second chronograph, 30-minute and 12-hour totalizers. Calendar. Case: steel (1000-piece limited series). Resistance 3 bars. 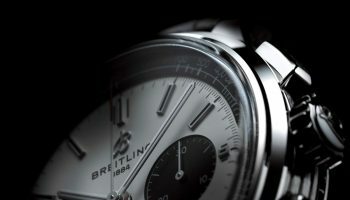 Rotating bezel with circular slide rule. Cambered sapphire crystal, glareproofed on both sides. 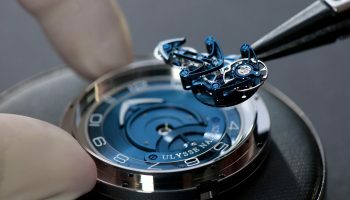 Transparent sapphire crystal caseback. Diameter: 43 mm. 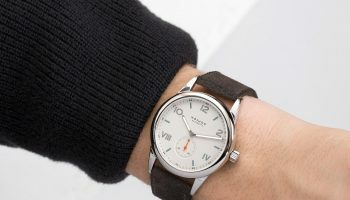 Dial: Stratos gray. Straps/Bracelet: leather, crocodile/Navitimer.